Minding Houston: Episode XI – They are done! Wait, what did they do? 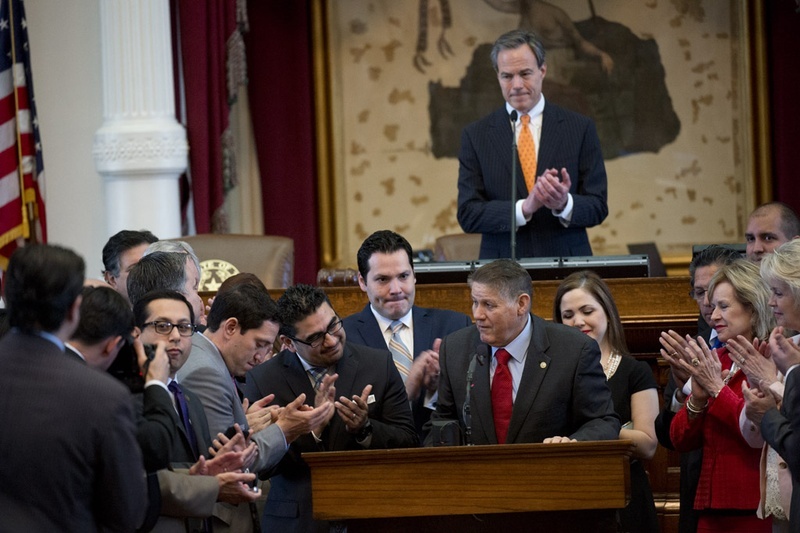 On Monday, June 1st, both the Texas House of Representatives and State Senate adjourned Sine Die, bringing an end to the 84th Legislative Session. The next time either chamber can consider changes to Texas law isn’t scheduled until January of 2017. So in the last 140 days, what did our lawmakers do to address mental health and what funding did they put behind it? 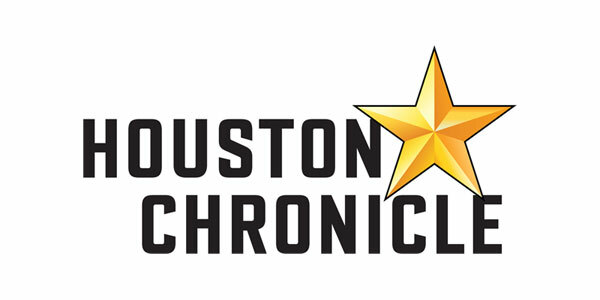 The legislative review for mental health policy, next on Minding Houston. The Legislature does a lot during a session, and to give the full recap of what really happened on mental health policy, I’d like to start by talking about the “Big 4” bills that we at Mental Health America of Greater Houston supported, then move to the budget and see how funding was appropriated, and finally to a numerous bills that deal with mental health services to targeted populations. With this perspective, a clear picture of what was (and wasn’t addressed) can develop. For listeners of this program, we have highlighted a number of bills that are important to mental health advocates. There were four that were particularly important to us at MHA of Greater Houston that dealt with workforce, access, peer support, and veterans’ programs. $40,000 for assistance received by a licensed clinical social worker or a licensed professional counselor who has not received a doctoral degree. Based on the criteria established in the bill, the Higher Education Coordinating Board estimates 100 medical health professionals would receive loan repayment assistance beginning in fiscal year 2016. 25 licensed clinical social workers without a doctoral degree at $4,000. Based on these assumptions, the 100 awards in fiscal year 2016 would result in a total General Revenue cost of $850,000. The cost for the 100 medical health care providers would increase to $1.3 million in fiscal year 2017. That’s putting real dollars behind expanding our mental health workforce. And speaking of dollars, that brings us to our second bill. 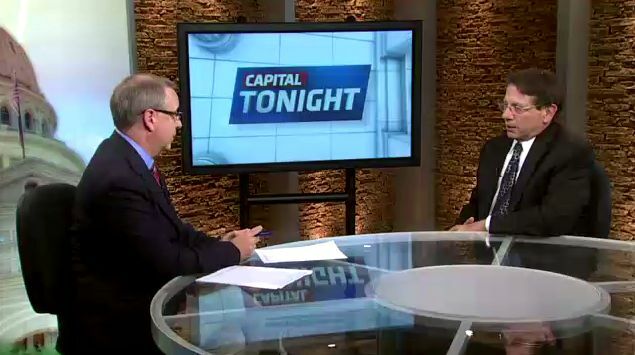 Our audience will remember our interview with State Representative Sylvester Turner about his bill promoting Home and Community Based Services he championed in House Bill 1393. 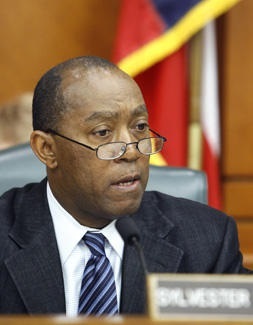 Rep. Turner’s Rider also mandates that a report detailing target populations that are diverted from jails and emergency rooms, the associated cost per recipient, and possible cost sharing with local communities that benefit from diversions. This was a big priority for our area, and we can’t thank Rep. Turner (and his very diligent staff) for working hard not only on their bill but on getting this language in the final budget. Sometimes, it is good to be the Vice Chair! 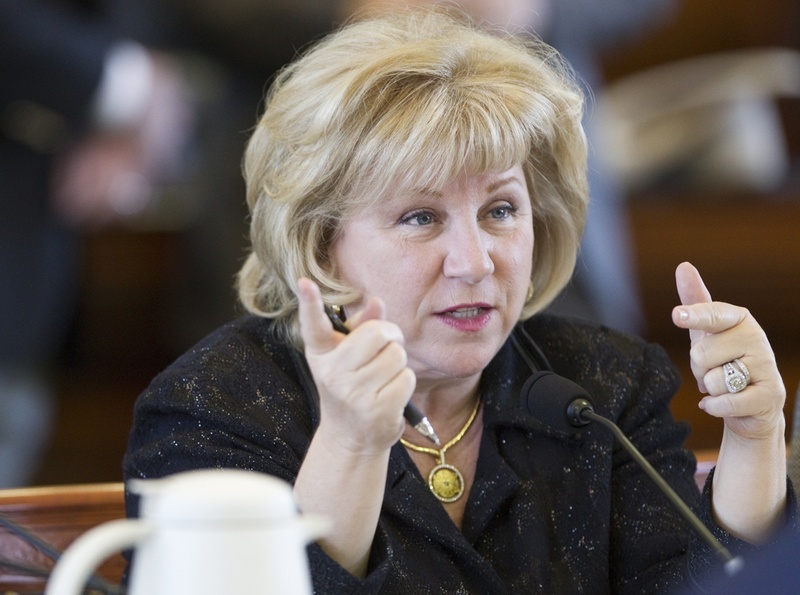 Now speaking of Chairs, Senate Finance Chair Jane Nelson helped pass what could potentially be a $20 million infusion of veteran mental health programs with her Senate Bill 55. SB 55 requires the Health and Human Services Commission (HHSC) to establish a grant program for the purpose of supporting community mental health programs providing services and treatment to veterans with mental illness. The bill requires HHSC to contract with a private entity to support and administer the grant program with HHSC and the private entity each providing one-half of the money that will be awarded under the grant program along with eligibility and approval criteria. The cost of this to the state will be $10 million per year, but because of the public private partnership in funding it will provide $20 million worth of services to veterans. A big shout out to House Chair of Defense and Veterans Affairs Susan King for her work getting this bill through the House side of the Legislative process. Finally, the last of our “Big 4” that didn’t make it through: Rep. Cindy Burkett’s House Bill 1541 on Certified Peer Support Services. Now, our audience may recall this bill was featured, along with Turner’s Home & Community Based Services, as one of the bills to watch for mental health services this session. 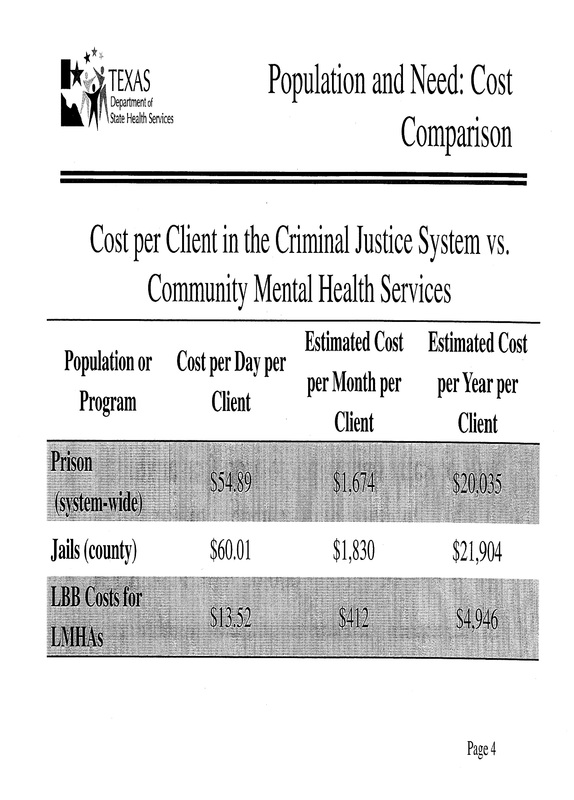 The reason it was highlighted was the multiple ways that peer support services can help with mental healthcare: issues from access, workforce, and relapse & recidivism in the criminal justice system are all addressed with these services. Peer specialists assist individuals experiencing mental illness by helping them focus on recovery, wellness, self-direction, responsibility and independent living. Certified peer specialist services could be provided in a myriad of environments such as emergency rooms, FQHCs, consumer operated service centers, criminal justice facilities, and many more. Current initiatives to address the mental health needs of Texans are being met head-on with a critical mental health workforce shortage. It is in the best interest of the state to find effective and economically feasible ways to ensure that needed mental health services are provided. Expanding the use of certified peer specialists is a promising way to begin addressing the expanding need for services and the co-occurring shrinking of the mental health workforce. Rep. Burkett was able to have her bill pass out of the House, but it died in the Senate Health & Human Services Committee. This is an unfortunately loss for the session, but rest assured, we aren’t going to stop until quality mental healthcare legislation on peer support services is passed and funded. Now we turn to the one bill that had to pass this session, the budget. 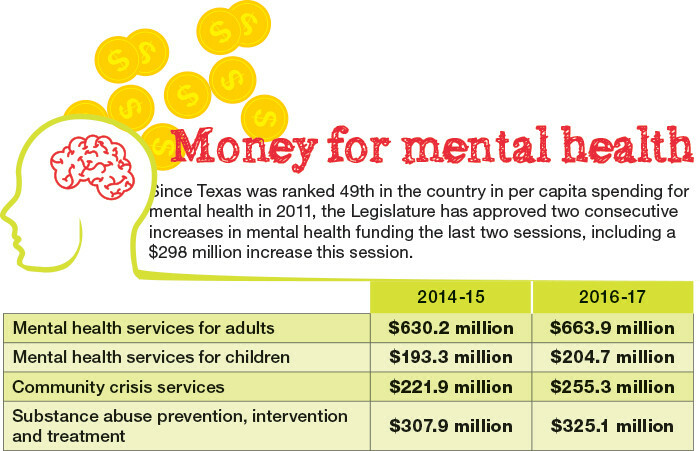 How did mental health services get funded at the state level this year? Did the momentum from last session continue? In a word, yes, yes it did. 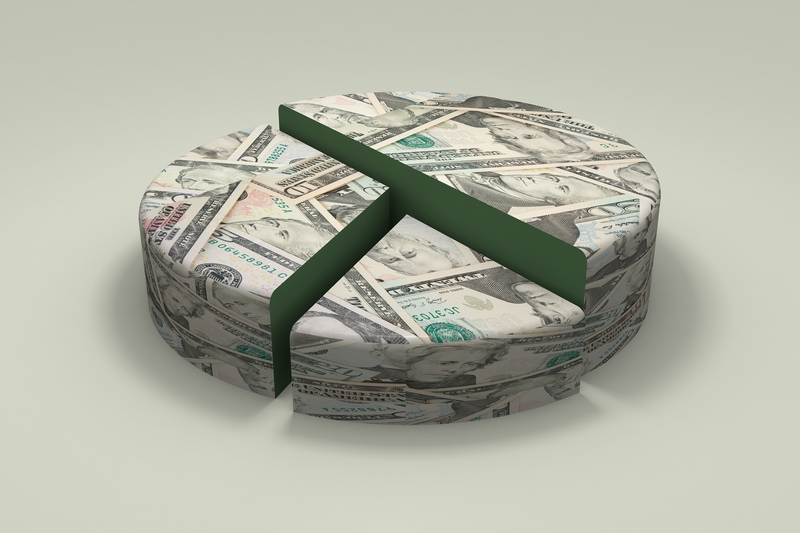 A summary for the increases for 4 funding strategies was detailed by a June 10th article in the Community Impact News. The article quotes some guy named Bill Kelly in talking about the amounts each area was increased and how that compares to previous bienniums. However, I’d like to share the really story behind those numbers and what they mean as far as services go for Texas and in Harris County. 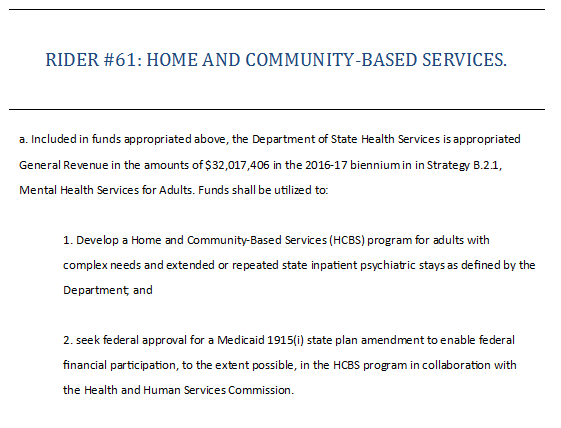 Starting off, you can see an increase of almost $34 million in mental health services for adults in funding strategy line B.2.1. But what does that mean for access? Well, it means that with another $34 million, over 10,000 more adults will have access to mental health services in 2016 & 17 than in the previous two years. With $33 million additional dollars in crisis services, the numbers are event better. Over 31,000 more people will receive crisis residential and outpatient services this biennium than that last. 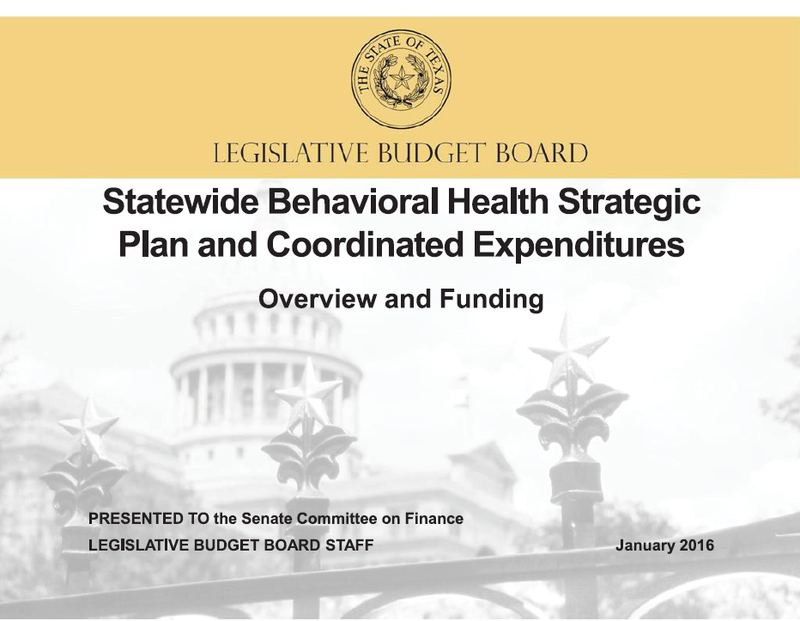 All told, it looks to be over $150 million increase for behavioral health services from the previous budget, which is certainly good news. This should be seen as Legislature really putting its money where its mouth is on mental health in the last two sessions. However, I want to make sure everyone knows where we are coming from on these programs and the population served. “Across the state, an estimated 894,000 residents have a severe mental illness, such as schizophrenia, major depression or bipolar disorder,” MHMRA Executive Director Steven Schnee said. 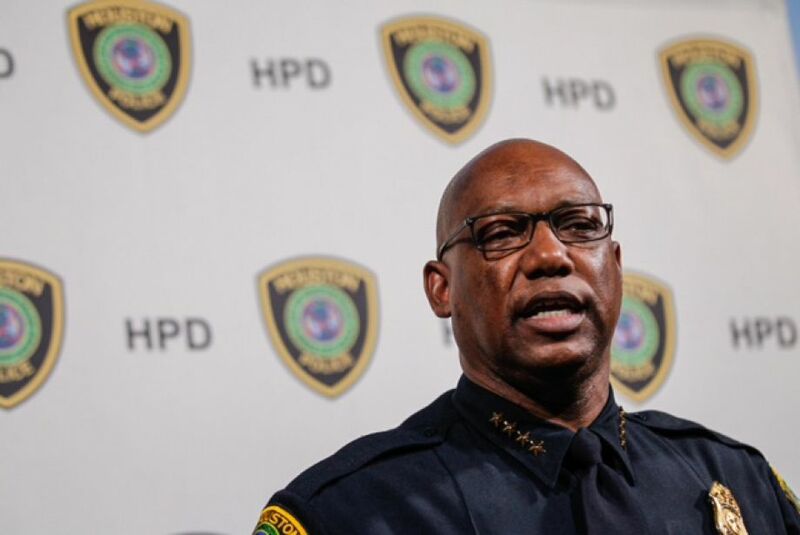 Of that amount, 163,724 adults in Harris County—one of the state’s fastest growing areas—are believed to have a severe mental illness, he said. Through the restoration of millions of dollars in state funding, MHMRA was able to hire several new employees and plans to continue increasing staff levels in 2015, Schnee said. The facility has also increased its monthly patient base by 1,600 to reach 9,800 individuals in the past year and anticipates the capacity to treat 11,000 adults in the near future, he said. Prior to 2013, MHMRA maintained an external waiting list of an estimated 1,800 people who were screened and determined eligible for treatment by the Department of State and Health Services. Schnee said the facility was able to expand its outpatient services to eliminate the external waiting list entirely and address the need for five new treatment teams to serve 2,500 patients with psychiatrists, nurses, caseworkers and rehabilitation staff. So, to be clear, after a terrific session in 2013 for mental health funding, we are able to treat 11,000 of our Harris County friends and neighbors per month with a severe and persistent mental illness. However, as the article notes, we have over 160,000 friends and neighbors in need. That’s the less than 10% number Dr. Schnee notes. While this year’s increases will no doubt add to this number receiving treatment, we have such a long way to go before mental health care in Harris County is accessible to those who need it. We have a very long way to go, but the good news is we are headed in the right direction and we are not slowing down. When it comes to this budget success, we have some very specific thank yous to hand out. Appropriations Chairman John Otto kept mental health funding as a priority and we congratulate him on his first session as the Appropriations Chair. Appropriations Vice Chair Sylvester Turner was a consistent ally in fighting for more funding and the final budget shows his effectiveness. 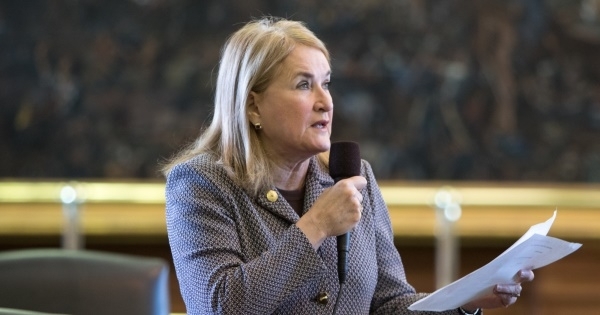 Finally, a big thank you to Rep. Sarah Davis, who helped debate the House investments as a member of the Budget Conference Committee and who worked to make sure Harris County received its fair share of dollars. In addition to these lawmakers, a big thank you to their diligent staffs as well. Thank you for putting up with the constant calls and visits! So aside from the “Big 4” bills and the budget, Mental Health America of Greater Houston was involved in a number of pieces of legislation. In order to report on them, I’ve tried to organization them into four categories: veterans, public education, criminal justice, and overall access. We were very happy to work with the bill authors on this. 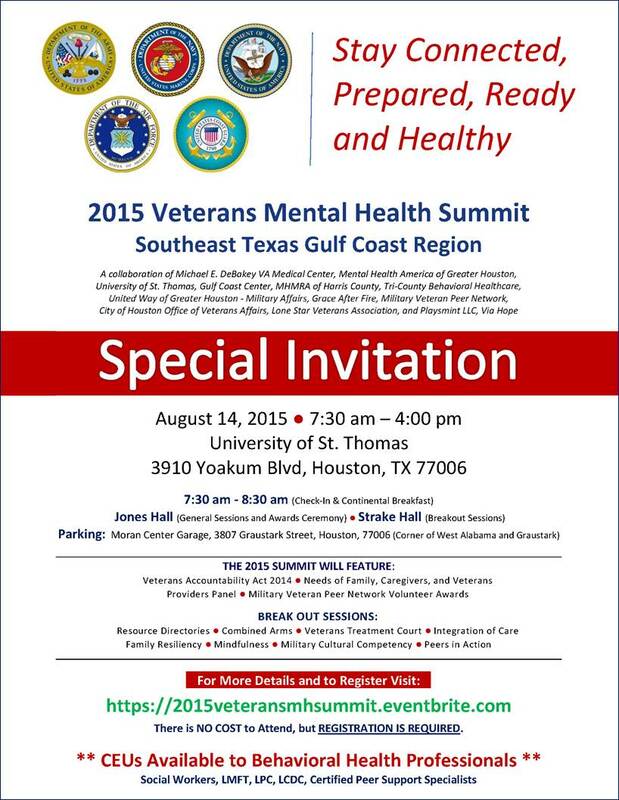 Locally, the Houston area was well represented by several legislators looking to expand access for our veterans. 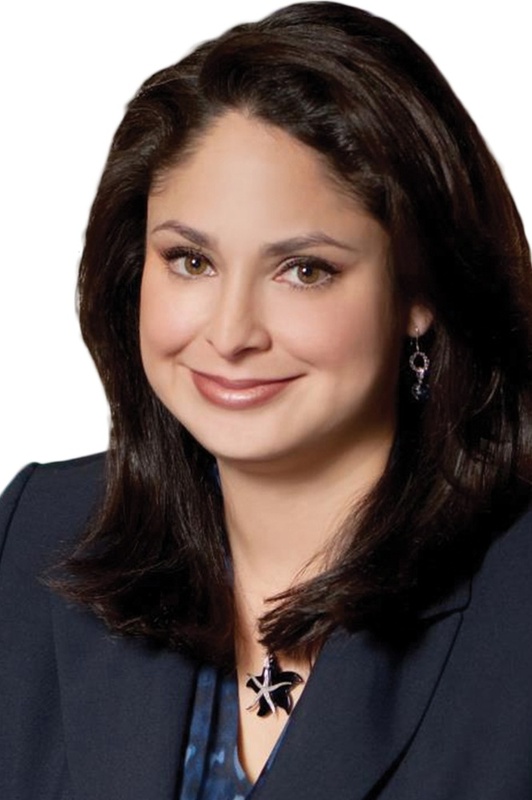 First, Senator Sylvia Garcia’s Senate Bill 1474 dealt with one of our major programs at Mental Health America of Greater Houston: Veterans Treatment Court. SB 1474 expanded the eligibility for veterans’ court to include both Military Sexual Trauma (MST) and non-combat service. We were proud to work with our Judge Marc Carter in his strong support for this bill, and want to give both Senator Garcia and her outstanding staff a big thank you. We should also mention Chairman John Whitmire and his staff were terrific and getting this bill moving. Secondly, we had previously featured Representative Ana Hernandez’s House Bill 867 establishing in the Texas Women’s Veteran Program inside of the Texas Veterans Commission. The bill was signed by the Governor on June 4th and will make permanent many of the programs currently assisting the 177,000 female veterans in Texas. Congratulations to Rep. Hernandez on this important piece of legislation. As initially presented to the Texas House, SB 1735 would have deeply scaled back the Hazlewood program, which exempts Veterans from tuition at Texas colleges and universities and allows Veterans to pass on their unused benefits to their children. 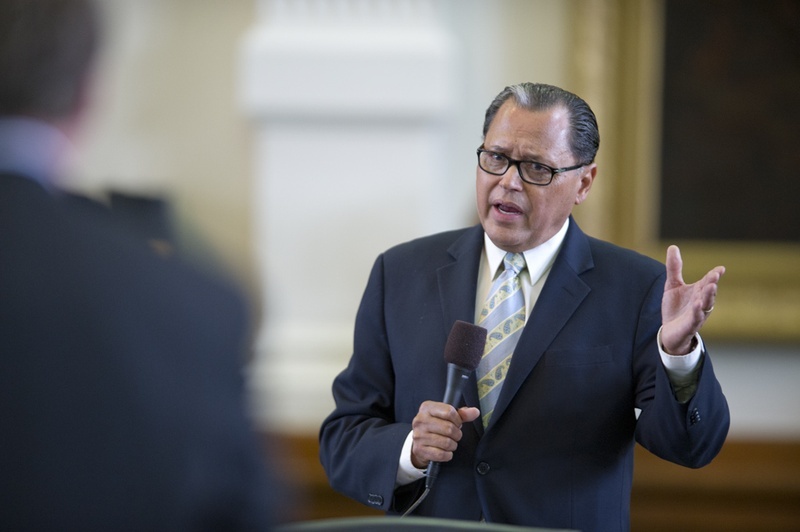 After heavy resistance from Reps. Farias, Blanco and a group of bipartisan lawmakers, a compromise was reached to keep current benefits in place for Texas Veterans and their families. The next set of bills had to deal with expanded mental health coverage within the public education system. Senate Bill 133 by Senator Charles Schwertner seeks to expand the availability of Mental Health First Aide training to more school district employees, including educators, school resource officers, secretaries, school bus drivers, and cafeteria workers. Secondly, Senate Bill 674 by Senator Donna Campbell amends the Education Code to sync up the curriculum regarding mental health, substance abuse, and youth suicide as the instruction a person must receive as part of the training required to obtain certain educator certification. This bill was carried in the House by Rep. Garnet Coleman and helps to clean up the mandates created in Senate Bill 460 from the 83rd Legislative Session. 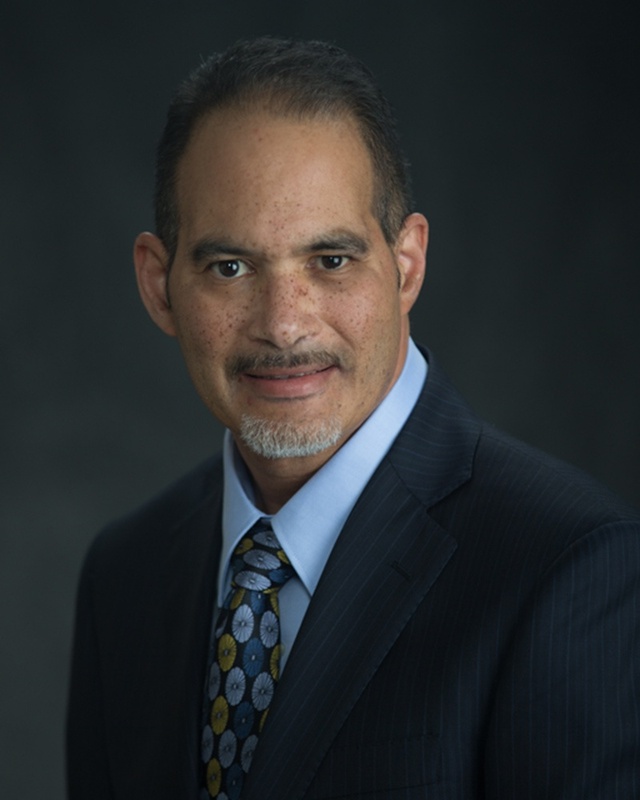 Finally, Senate Bill 1624 by Sen. Jose Rodriguez expands access to university students to valuable mental health and suicide prevention information. It requires a general academic teaching institution to provide to each entering full-time undergraduate, graduate, or professional student, including transfers, information about available mental health and suicide prevention services offered by the institution or by any associated organizations or programs and about early warning signs that are often present in and appropriate intervention for a person who may be considering suicide. Unfortunately, I spend a great deal of time in the Criminal Justice Committees in the Legislature. We’ve talked about the connections in previous episodes, but these three bills where highlights on mental health access within the criminal justice system. First, there is House Bill 1908 by Rep. Elliot Naishtat that updates the continuity of care for offenders with mental impairments defined by the Diagnostic & Statistic Manual of Mental Disorders (DSM 5) to include: major depressive, PTSD, schizoaffective, psychotic, anxiety, delusional, or any other mental health disorder that is severe or persistent. 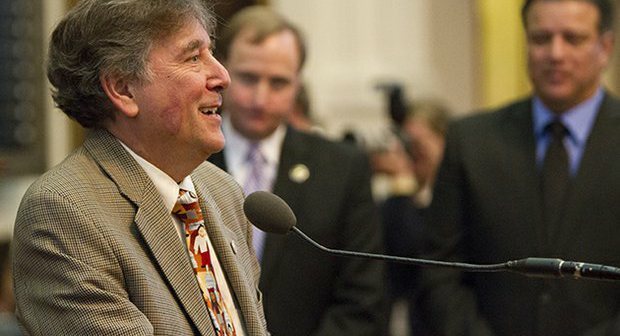 Congrats to Rep. Naishtat for this bill that will enhance the mental healthcare of offenders. Next, House Bill 1083 by Rep. Marisa Marquez deals with mental health concerns around solitary confinement. It requires that a mental health assessment be performed on an inmate before the Texas Department of Criminal Justice (TDCJ) may confine an inmate in administrative segregation, and also prohibits TDCJ from confining the inmate if the assessment indicates that type of confinement is not appropriate for the inmate’s medical or mental health. Lastly, a bill that did not pass: House Bill 2523 by Rep. Naishtat that would suspend, rather than end, Medicaid coverage for inmates incarcerated for longer than 30 days. Now, we should also credit Sen. Jose Menedez for his efforts on this change in law as well. I love that quote because it boils down to simple pragmatism, which isn’t liberal or conservative. It is about good policy, and I hope both Rep. Naishtat & Sen. Mendez will keep at it next session. Thank you both again! Overall access for mental health services can be a catch all of policy. For example, Senate Bill 1507 by Sylvia Garcia deals with coordination between the Department of State Health Services & forensic commitments (people who enter mental health services through the criminal justice system). Garcia’s bill seeks to appoint a forensic director to better coordinate services for what we now know is the majority of commitments in Texas. 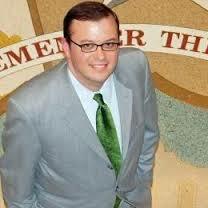 Thanks again to Senator Garcia for making this happen. 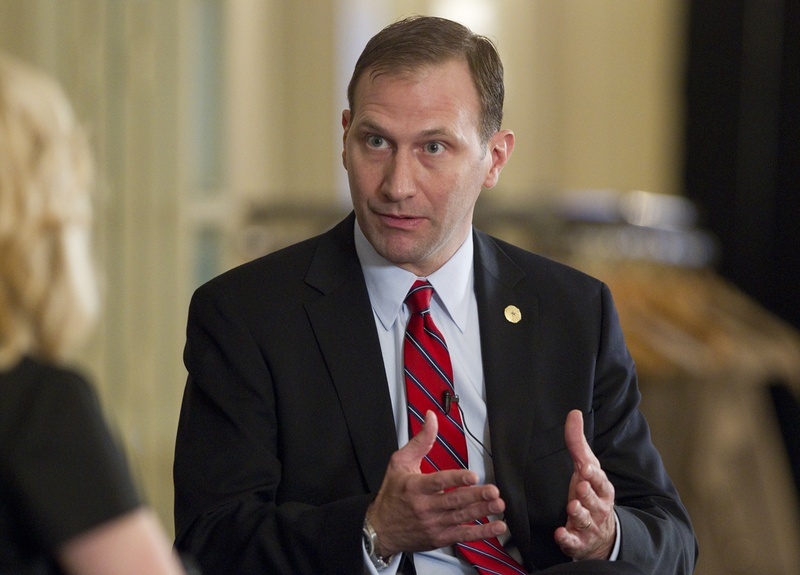 Our friend Rep. Naishtat makes a return appearance with his House Bill 838, which looks to classify post-traumatic stress disorder as a serious mental illness for the purposes of statutory provisions governing group health benefit plan coverage. I testified for this bill in the House, but unfortunately it died in the Senate Business & Commerce Committee. People are familiar with PTSD from returning veterans, but they are only part of the community of patients that PTSD affects. Making this part of all insurance coverage would increase the access for services, and we hope to pass it next year. I think we all know in this chamber it’s not just our veterans that need better access to health care. We also need to provide more funding for women’s health programs. For more access to care like cancer screenings and checkups. My budget provides that additional funding. My budget also increases funding for the treatment of Post-Partum Depression. Well, aside from declaring May Post-Partum Depression Awareness Month, the Governor doesn’t have another bill on his desk to increase PPD resources. 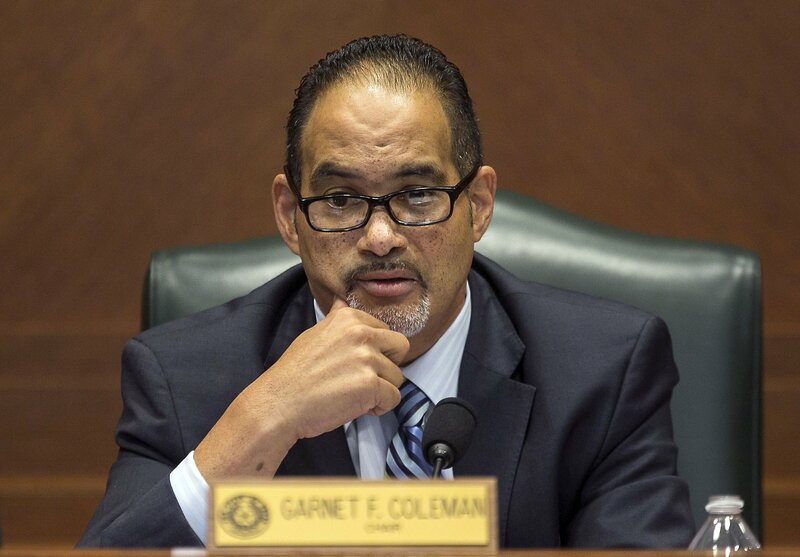 Rep. Coleman was passionate in his layout and we were happy to testify and lend our support, but it seems Governor Abbott will need to back this bill more vigorously next session. Just barely into this maiden veto period, Gov. 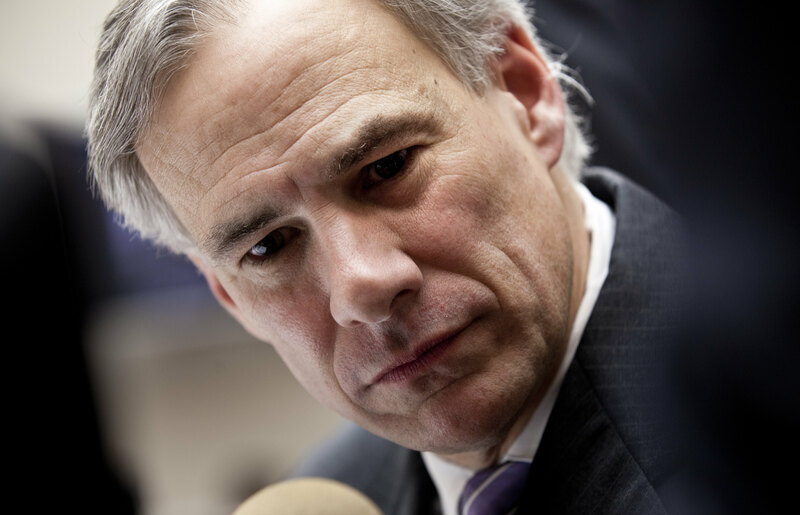 Greg Abbott has flexed his pen three times to kill a set of bipartisan measures related to mental illness that were considered uncontroversial exactly until their sudden death. Stakeholders say they were blindsided by the vetoes, at which they claim Abbott never so much as hinted. Two of the doomed bills, Senate Bill 359 and House Bill 225, enjoyed strong support from multiple medical groups and mental health advocates. SB 359 also had backing from law enforcement in the form of the Sheriff’s Association of Texas. A third item, vetoed Monday, was a House Concurrent Resolution commending mental health professionals, was so apparently benign as to appear on the Local and Consent Calendar. House Bill 225 would have extended the state’s Good Samaritan law to cover overdoses by intoxicants other than alcohol. Abbott’s veto statement said that, as written, the bill could be misused by drug dealers and habitual users. Two bills filed in the 84th Legislature pertaining to mental health were considered uncontroversial until their recent veto by Gov. Greg Abbott. If a governor is communicating his legislative priorities effectively, a veto should not come as a surprise. Yet some supporters of the proposed legislation claimed to have been blindsided by the opposition. The Legislature meets for only a few months every two years. 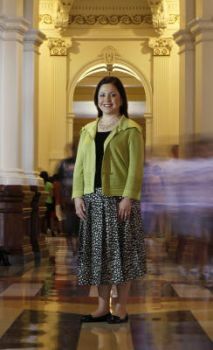 As with this recent action, the public suffers when carefully crafted bills are vetoed after lawmakers have left Austin. And this time, it is some of Texas’ most vulnerable residents who will suffer most. So, what do we know? Well, we do know a number of good things happened this session and very good money was added to expand the accessibility of mental health services. We also know a number of crucial measures didn’t make it into Texas law, and we have to be vigilant until they are. Mental Health America of Greater Houston will continue to monitor state policy on mental health. And there will be various legislative report cards, best and worst list, and comments on vetoes produced by a number of organizations. 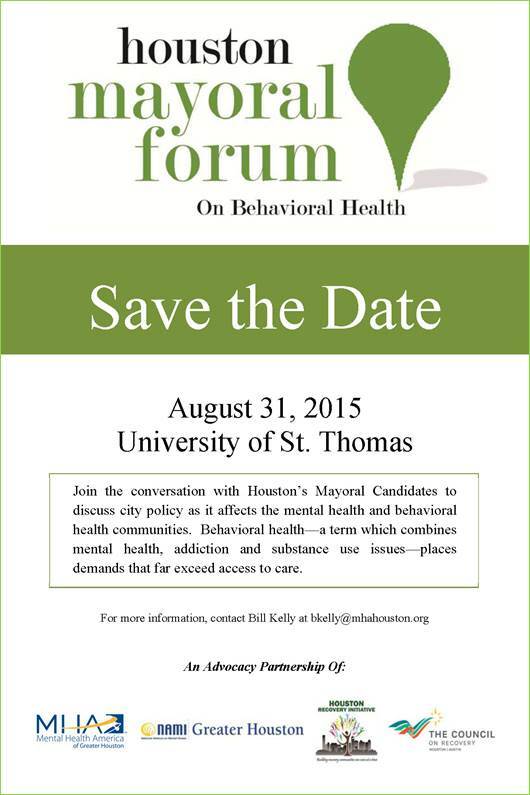 We will post what matters to you, and that’s what matters to mental health policy in Houston. 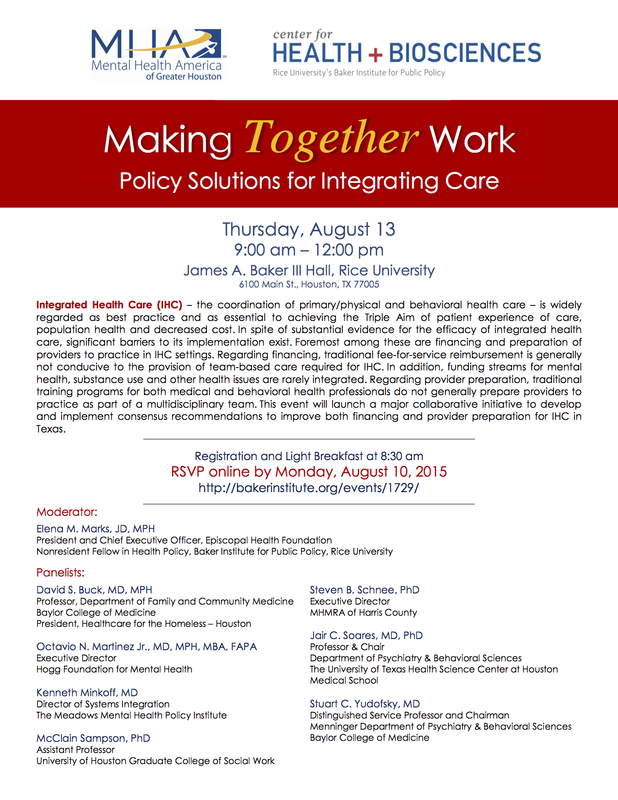 In fact, we wanted you to Save the Date for an upcoming an event. 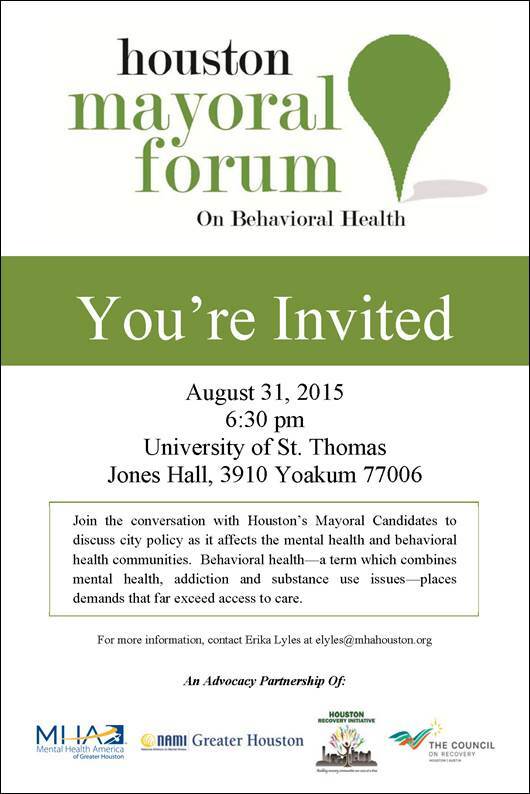 We will be hosting a Mayoral Forum on Monday, August 31st at St. Thomas University with our partners from NAMI of Greater Houston, the Houston Recovery Initiative, and the Council on Recovery. We look forward to seeing you there! But from now until then, this is Minding Houston. I’m Bill Kelly. Music in this episode: “Can’t We All Get Along?” by copperhead, “Plethora” by Anitek, “Slow Motion Strut Version Two” by Dexter Britain, “Finally Home (Before Dawn Cypher Beat)” by Ryan Little, “Vacate the Premises” by Deadly Combo, “Beyond the Finish Line” by Dexter Britain and New Midnight Cassette System by Frank Edward Nora (host of The Overnightscape).